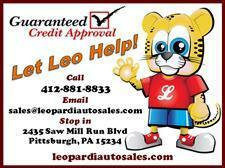 Leopardi Auto Sales was founded and established in 1982 by original owners Pat and Janet Leopardi. 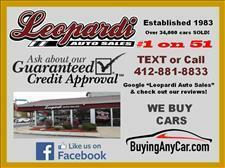 Leopardi Auto Sales was started for the love of automobiles. To this day the love of automobiles still holds true. Step one foot in our 7 car showroom at anytime and you will see classic cars, muscle cars as well as modern classics such as Corvettes, Challengers and Mustangs. After more than 30 years and 30,000 vehicles sold, all of us here at Leopardi Auto Sales have learned what it takes to strive in a competitive market while never losing sight in the value of a customer. 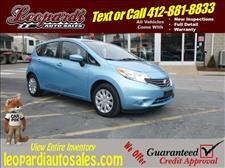 We offer Certified Pre-Owned vehicles backed by the best warranty company in Pittsburgh. 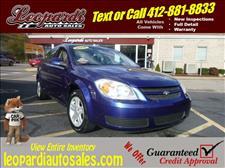 Our Certified vehicles pass a 128 point safety check and have new PA state inspections. 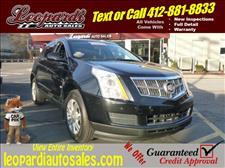 All vehicles are sold with a 6 month 7,500 mile warranty when applicable. We have mechanics on staff to assist with any issues that may arise after the sale. Our knowledgeable staff at Leopardi Auto Sales has one goal in mind, to sell safe, reliable vehicles at the right price while gaining and earning the customers trust. We stand behind what we sell to ensure a satisfied customer. 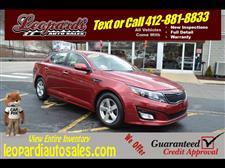 Make Leopardi Auto Sales your next stop for all your pre-owned vehicle needs.  If you want to know more about a vehicle, financing options or to leave general comments, send us an email and we will get back with you shortly.